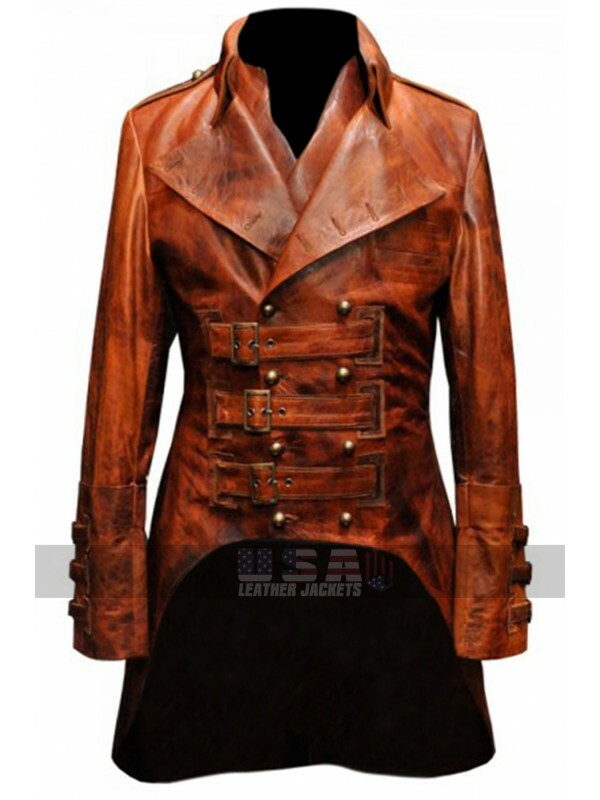 As the name suggests Mens London Military Imperial Leather Gothic Costume Coat has been finished with the great idea of having hands on something which looks great. 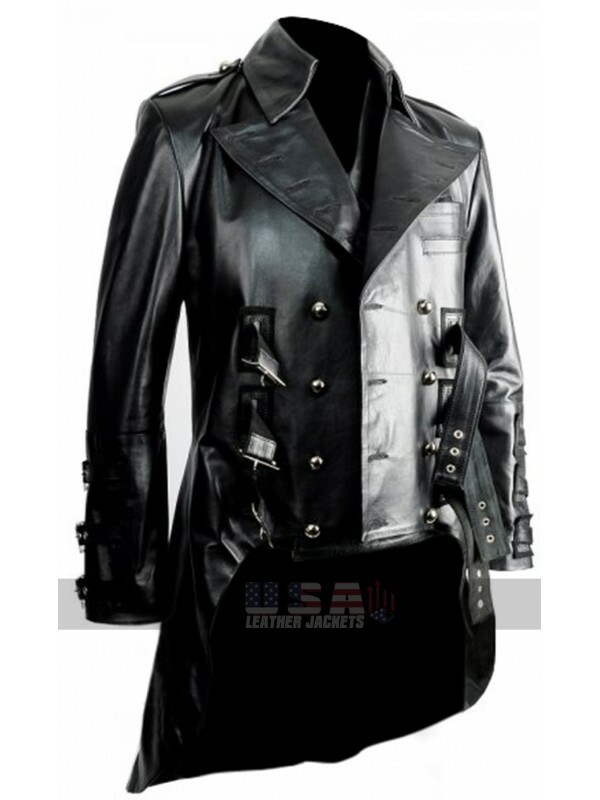 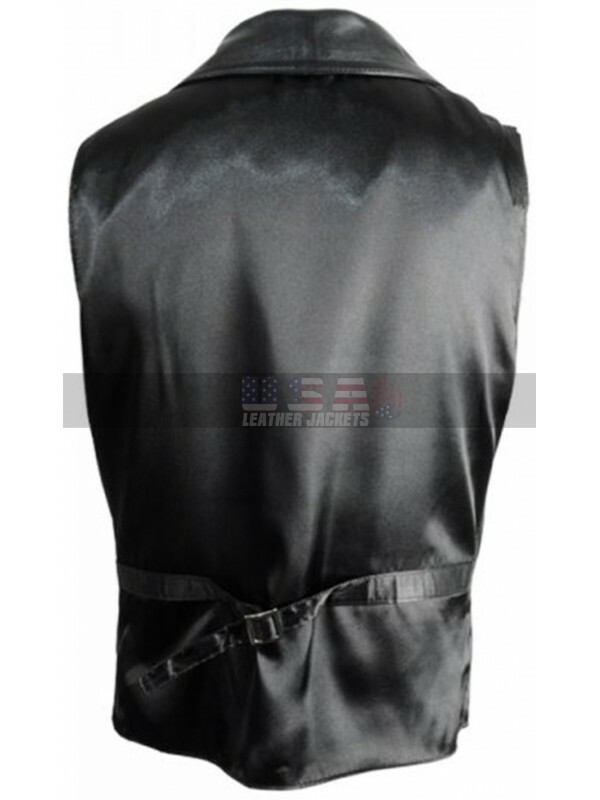 This leather coat has been provided with the making in leather which amounts being genuine or faux and the inner of the coat has been all finished with the viscose material. 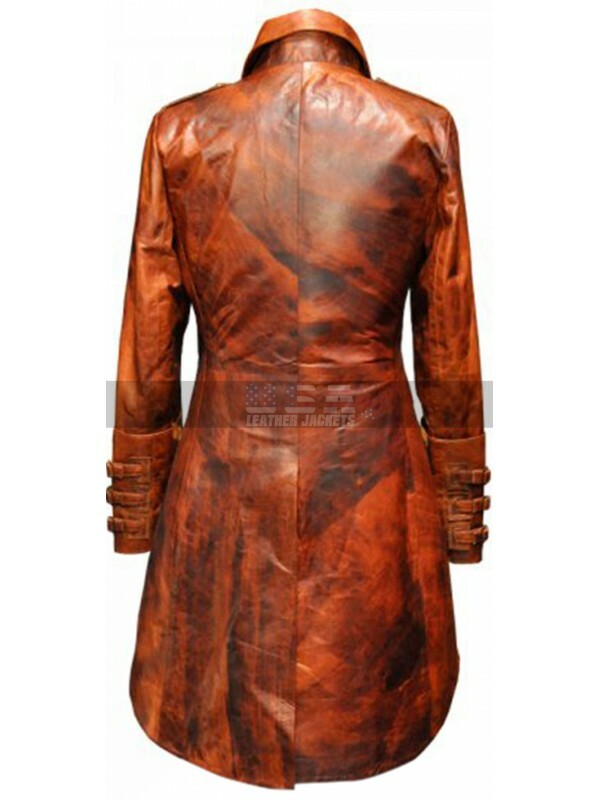 This coat has a base of brown color and the buyers may also go for the black color too which is flaunted with glossy style all over. 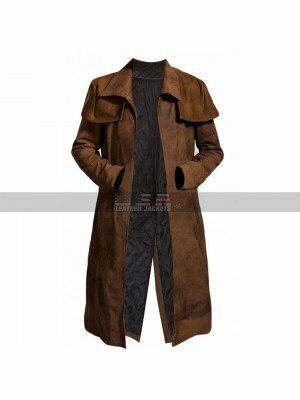 This coat has been provided with the inner which is viscose based and so is very comfortable. 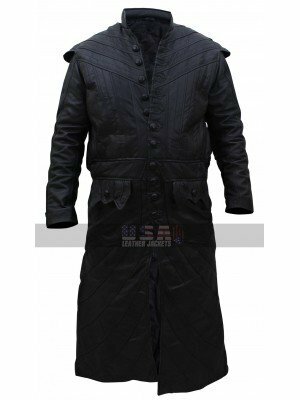 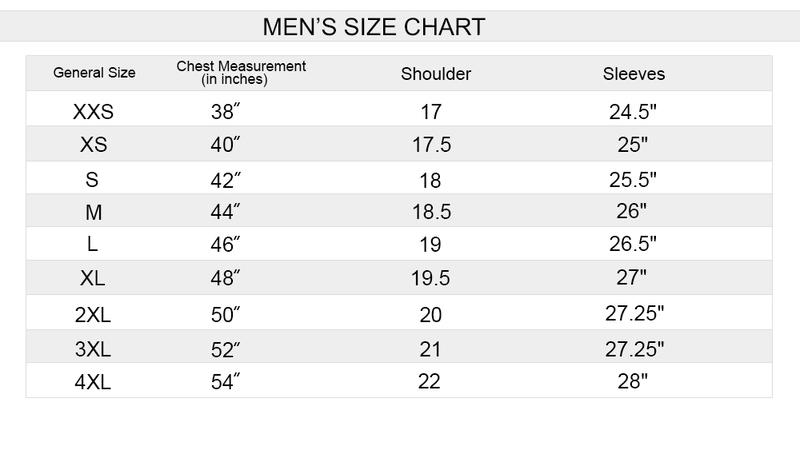 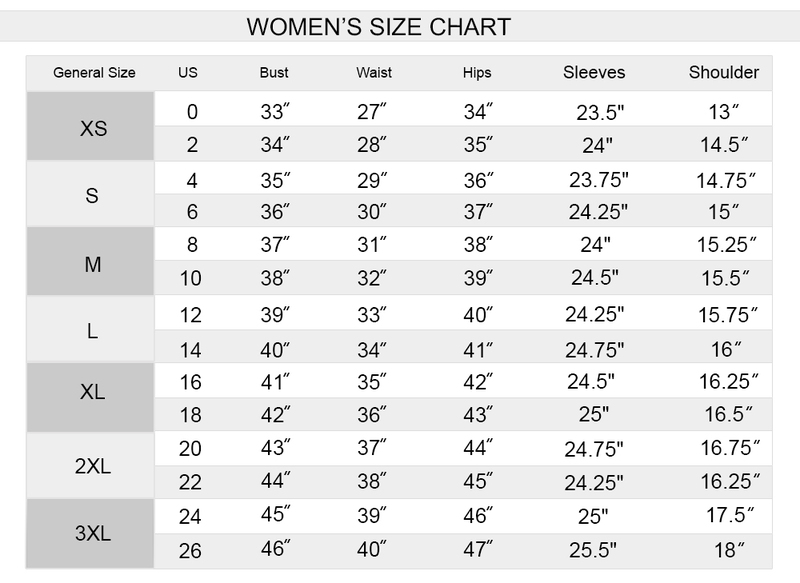 This coat has sleeves of full length and the front closure is featured with the buttons with the tough appearance and the back lies down till a bit longer length. 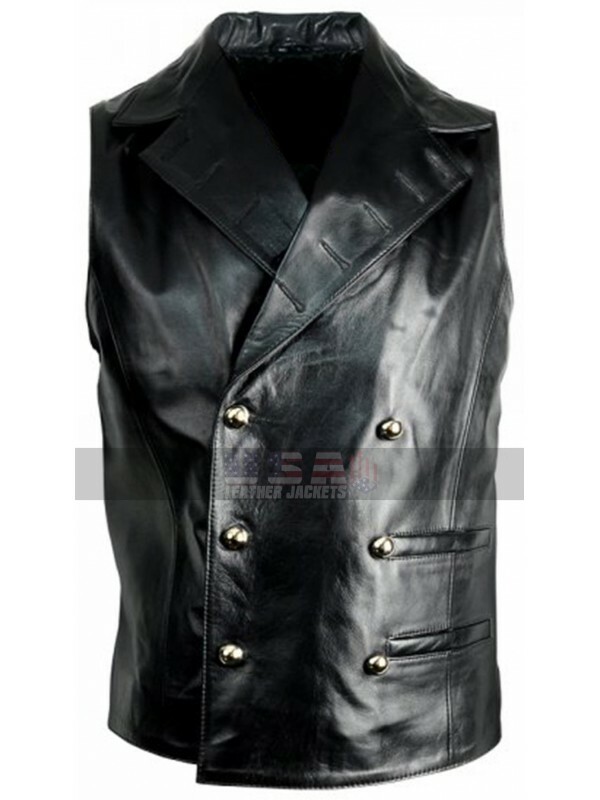 The front has pockets on the either of the sides and it looks great in all aspects without a doubt. 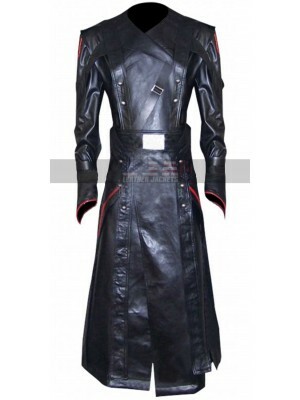 This costume is a perfect choice to be worn on all kinds of causal occasions without a doubt. 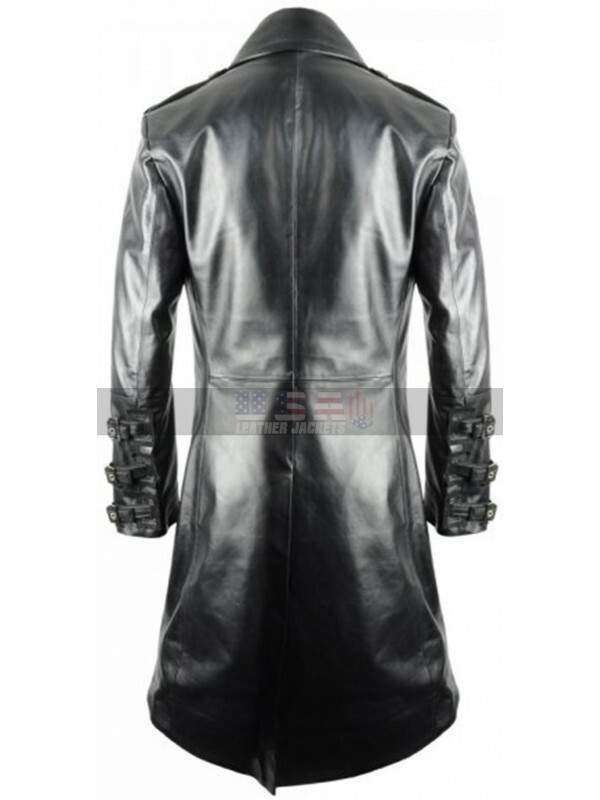 Avengers is a famous movie and the characters and costumes a..
Toby Stephens Black Sails James McGraw Black Leather Coat ..